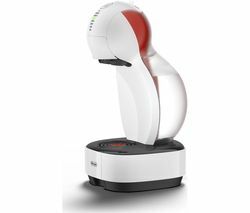 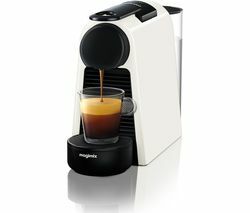 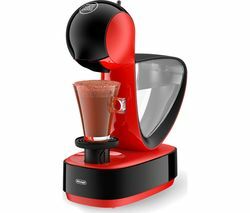 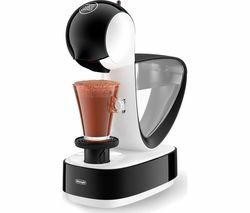 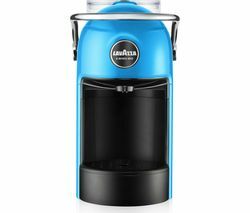 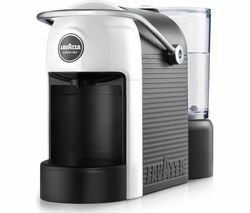 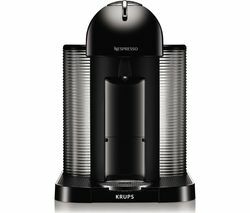 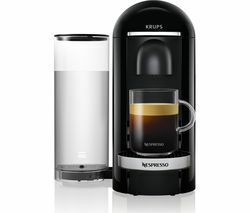 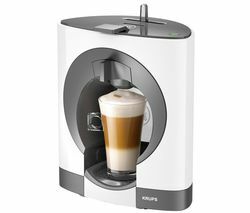 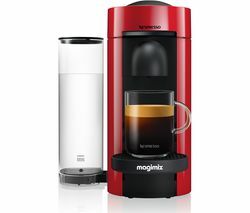 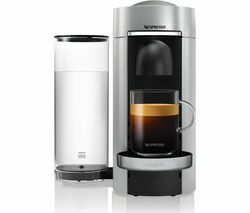 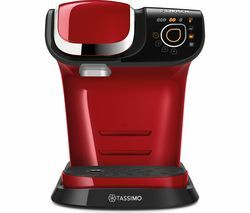 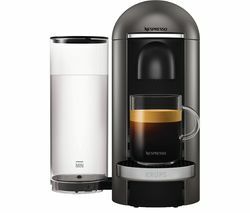 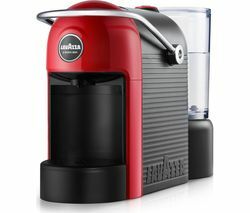 Top features: - Personalise your drinks with adjustable settings that are remembered from person-to-person - Auto-cleaning between drinks prevents flavours mixing between cups - Choose from your favourite brands to enjoy at home Personalise your drinksInfuse your personality into your morning coffee. 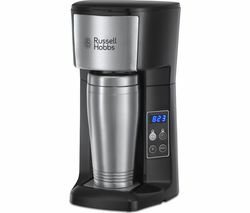 You can adjust the volume, temperature, and intensity of your beverages, so your drink is just how you want it, every time. 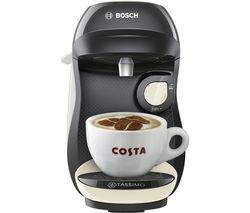 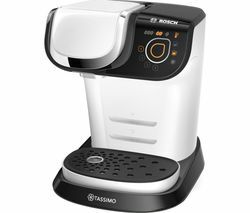 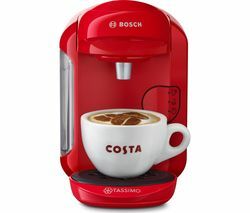 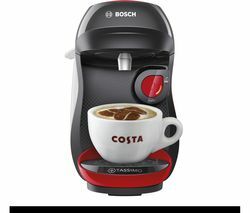 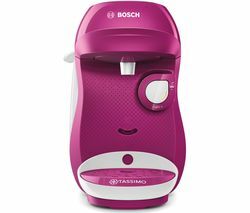 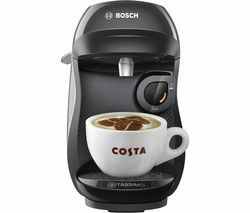 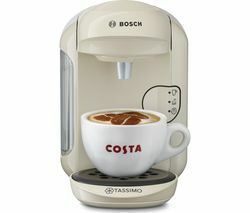 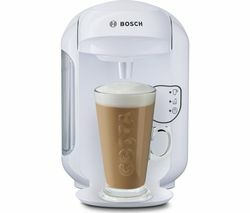 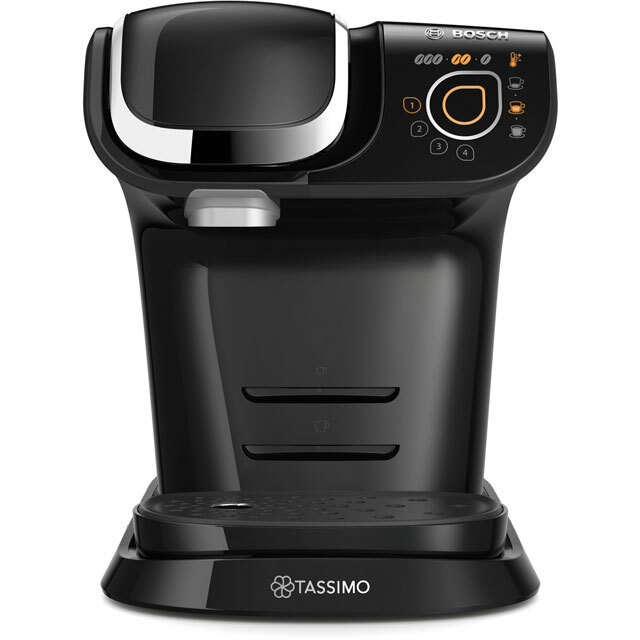 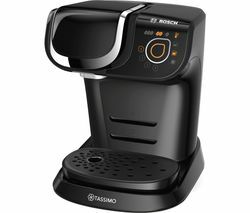 The Tassimo by Bosch My Way TAS6004GB Coffee Machine can store four different profiles, so you can make coffee for everyone and get it exactly right.Auto-cleaning between drinksIf your flatmate has just made themselves a hot chocolate, you don't want that flavour mixing into your latte. 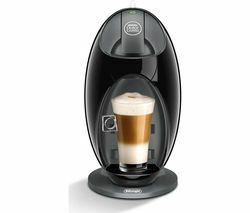 The Tassimo by Bosch My Way Coffee Machine auto cleans itself after use, so you can make any kind of drinks in quick succession without the flavours mixing between them.Choose from your favourite brandsWhether you prefer Costa Latte, Twinings Tea, or Cadburys Hot Chocolate, the Tassimo My Way can mix up a selection of dozens of brand-name hot drinks.